"The United States’ decision to withdraw from the Human Rights Council is regrettable. We’ve made no secret of the fact that the UK wants to see reform of the Human Rights Council, but we are committed to working to strengthen the Council from within. Britain’s support for the Human Rights Council remains steadfast," Johnson said, as quoted by the UK government website. 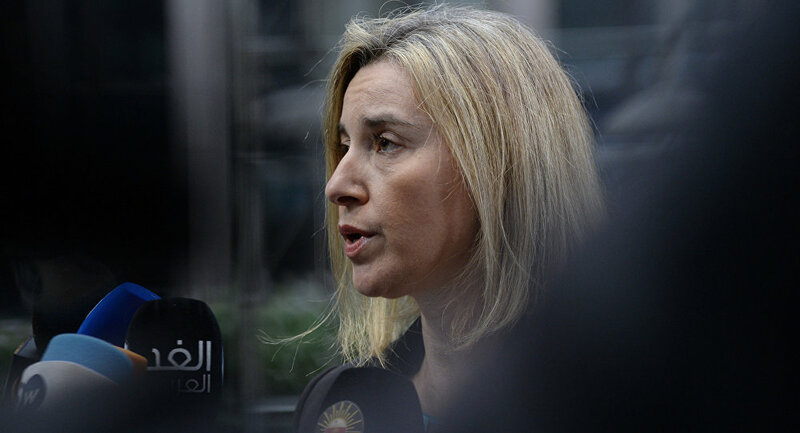 Mogherini noted that the US move undermined its role as human rights advocate, and reiterated the EU commitment to the organization which is "United Nations’ main body for upholding human rights and fundamental freedoms." "The US has always been at the forefront of the protection of human rights around the world… Today’s decision risks undermining the role of the US as a champion and supporter of democracy on the world stage… For its part, the European Union remains steadfastly and reliably committed to the Human Rights Council," Mogherini said in a statement issued by the European External Action Service (EEAS). 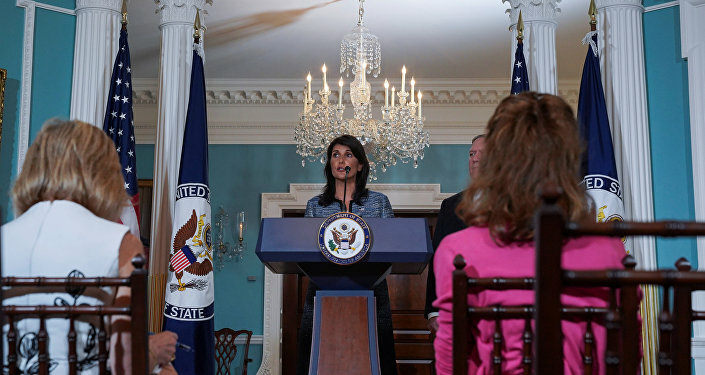 On Tuesday, US Ambassador to the organization Nikki Haley announced the United States was withdrawing from the Human Rights Council. Haley denounced the organization as being hypocritical and self-serving, which protected human rights abusing regimes, such as Venezuela, the Democratic Republic of Congo, and displayed bias to Israel. However, Haley noted that the United States might rejoin the UN Human Rights Council in the future if the organization conduct reforms.